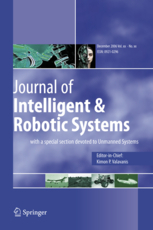 The journal publishes original papers of innovative ideas and concepts, new discoveries and improvements, and novel applications and business models relevant to the field of intelligent service robotics. 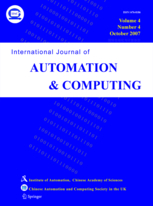 The International Journal of Automation and Computing (IJAC) provides a forum for research contributions in automation and computing technology. Research papers feature a strong focus on new trends, theoretical and experimental research and development, emerging technology, and industrial standards. Artificial Intelligence (AI) techniques are now being used by the practising engineer to solve a whole range of hitherto intractable problems. 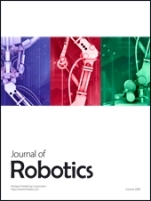 This journal provides an international forum for rapid publication of work describing the practical application of AI methods in all branches of engineering. 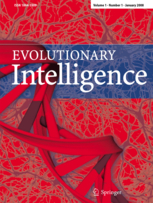 Evolutionary Intelligence is the place to discover advances in the field of evolutionary intelligence. 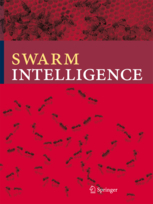 The journal is devoted to the timely publication and dissemination of both the theoretical and practical aspects of population-based searches for artificial intelligence. 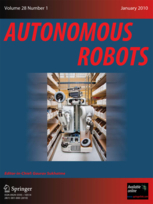 Autonomous Robots reports on the theory and applications of robotic systems capable of some degree of self-sufficiency. 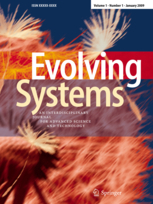 "Evolving Systems" covers surveys, methodological, and application-oriented papers in the emerging area of evolving systems. Evolving systems are inspired by the idea of system model evolution in a dynamically changing and evolving environment. 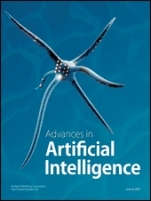 Computational Intelligence and Neuroscience is a forum for the interdisciplinary field of neural computing, neural engineering and artificial intelligence, where neuroscientists, cognitive scientists, engineers, psychologists, physicists, computer scientists, and artificial intelligence investigators among others can publish their work in one periodical that bridges the gap between neuroscience, artificial intelligence and engineering. 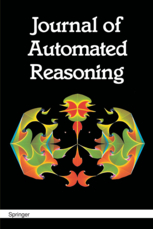 Artificial Intelligence, which commenced publication in 1970, is now the generally accepted international forum for the publication of results of current research in this field. 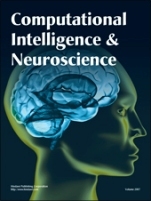 The journal welcomes basic and applied papers describing mature work involving computational accounts of aspects of intelligence. A defining feature of our time is the continuous advances in computing. 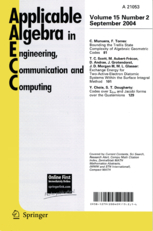 Modern computing techniques and applications influence many areas of everyday human life and human endeavor on increasingly more complex, more sophisticated, and intellectually increasingly challenging levels. This leading international journal promotes and stimulates research in the field of artificial intelligence (AI).